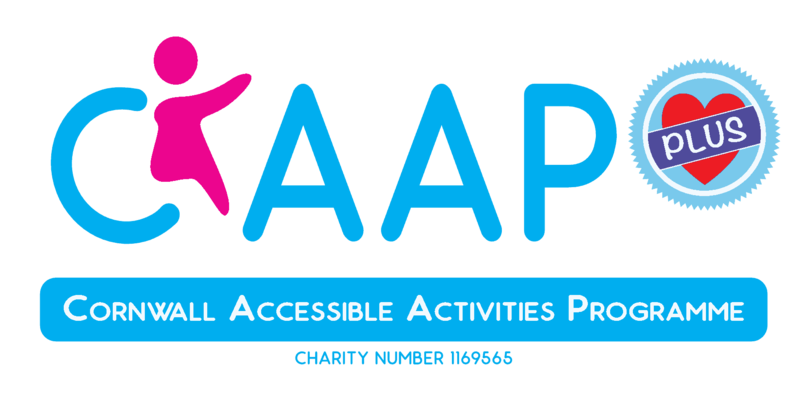 CAAP is a small charity operating in Cornwall that supports families who have a child with a disability or additional need. Our criteria to register is children aged 0 – 25 years who have a statement or EHCP to attend (or have previously attended) a mainstream school or childcare. If a child or young person does not meet this criteria a professional involved in the childs care can sign the form to confirm that they cannot attend mainstream activities. As many of our older members approach their 25th birthday they and their families become distressed that at the age of 25 they will no longer be able to access CAAP and all the support that being a member entails. It is like approaching a cliff edge with no way of stopping! At the age of 16 – 18 our young people are already experiencing big life changes such as leaving school or college where most of their social interactions take place. Being a member of a group of peers of similar age will help to establish and maintain the social groups and interactions well into adulthood fostering confidence and providing some level of consistency in their life. It is also apparent that young people, as well as enjoying the activities we provide also are looking for some more age appropriate activities giving them the opportunity to socialise with their peers, access pubs and clubs, films and the opportunity to go out for a pizza for example. 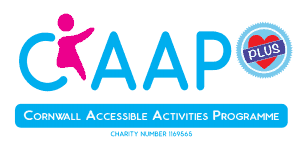 We have consulted with the families and young people on having a separate group under the CAAP umbrella called CAAP+. (Membership of CAAP+ is dependant on at least one years membership of CAAP prior to the young persons 25th Birthday). Feedback from the young people is that they want to access age appropriate activities and be supported by buddies and sessional workers rather than their parent/carers. This is a different dynamic than CAAP activities where each young person must be supported by a family member or Personal assistant to ensure personal care needs are met. Social groups will be built and maintained and independence fostered. CAAP+ already has interest from over 100 of our members.